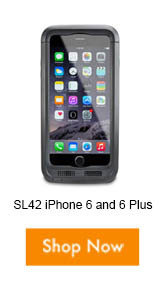 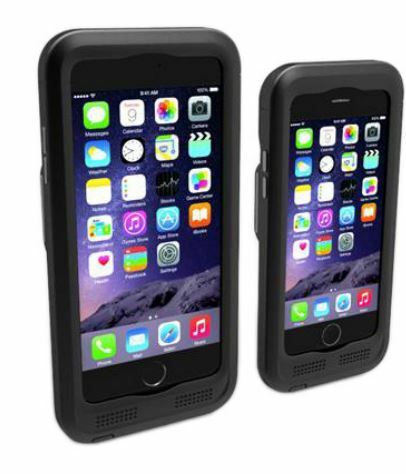 Quiet Logistics, an eCommerce fulfillment provider of choice for leading brands and e-tailers, was looking for a solution to improve the efficiency of data collection in their warehouse by utilizing a cost effective mobile device like the Apple iPod. 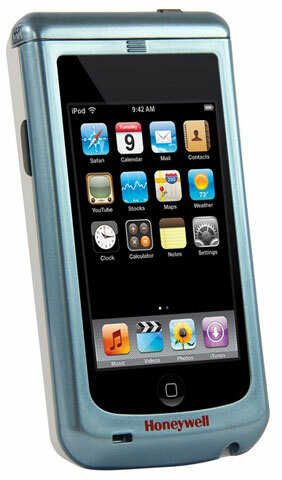 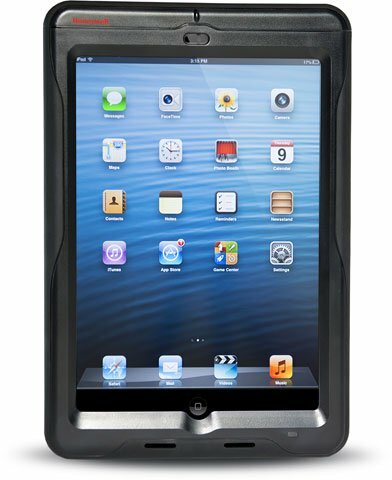 One of the main obstacles they faced was finding a way to add accurate barcode scanning to the iPods while also protecting them from everyday handling and use. 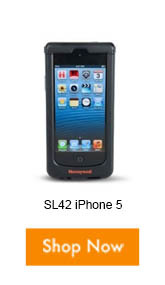 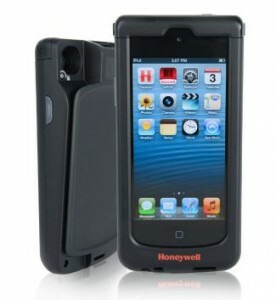 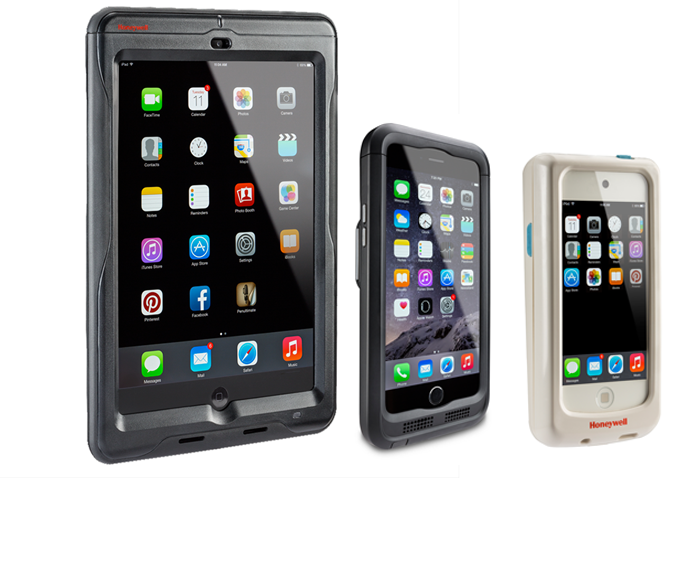 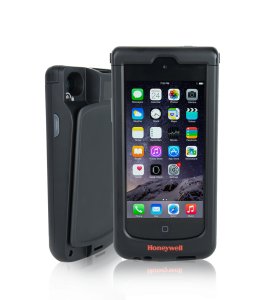 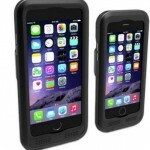 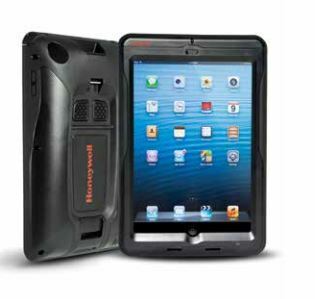 BarcodesInc provided a solution utilizing the Honeywell Captuvo SL22 ipod barcode scanner case to help Quiet Logistics attain the same level of performance and reliability they provide their own customers without the costs involved with dedicated rugged mobile computers. For assistance finding the right data collection solution for your business, contact us at BarcodesInc.